The Harvard Crimson reports that the university’s president, Lawrence S. Bacow, has already met with a representative of the US Treasury Department to discuss a new tax that will be levied on its endowment returns by the federal government. The 1.4 percent excise tax on annual endowment returns targets only 35 colleges and universities, those with assets greater than $500,000 per full-time student. This new tax on what were previously tax-exempt institutions takes effect for fiscal years beginning after Dec. 31, 2017. 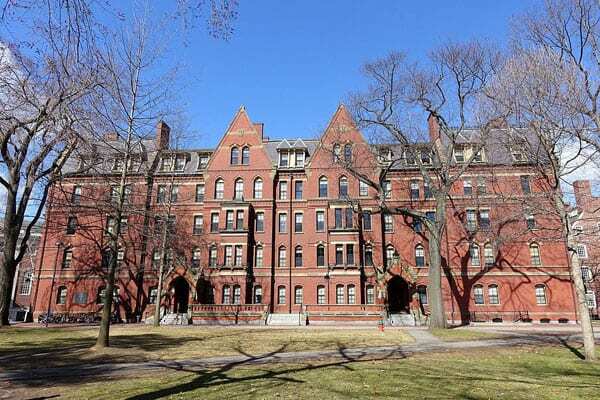 Harvard’s school’s endowment, just a smidge ($200 million) over $39 billion may require a payment of $40 to $50 million annually starting in 2019. This makes the City of Boston’s request for a payment in lieu of taxes in the amount of $6 million look like chump change, but in the end, the school only paid about half that this year.